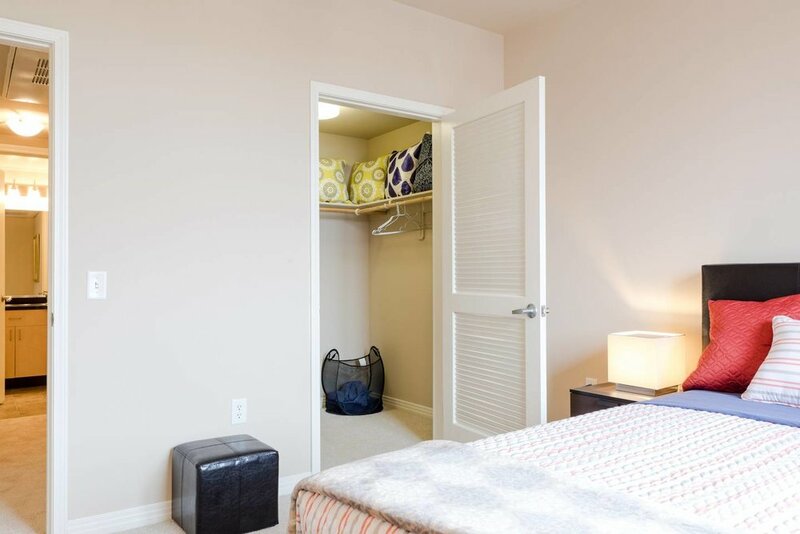 Gorgeous one bedroom apartment within walking distance to Restaurants, Shopping and Businesses in Downtown Pasadena. 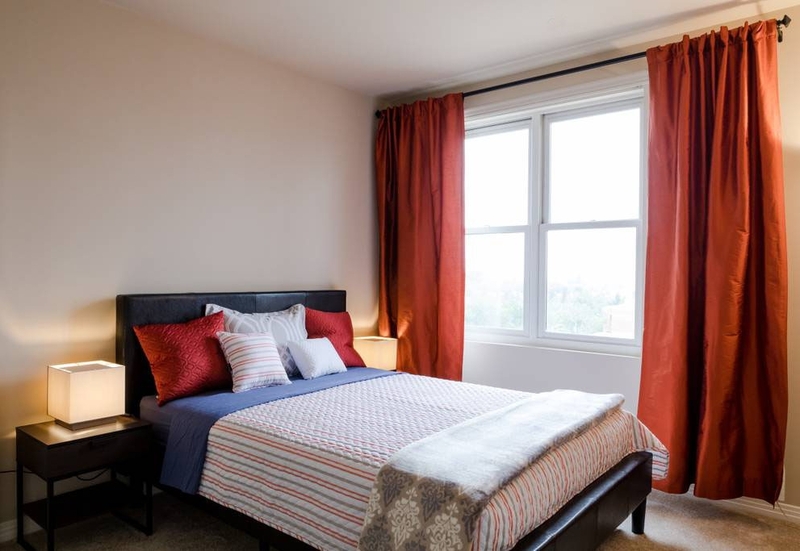 Close to Paseo Colorado, Convention Center, ArcLight Cinemas, The Playhouse and HRC Fertility. 20 mins to Downtown LA by Metro Gold Line within 1 min reach. Short drive to Caltech, NASA JPL, ArtCenter College of Design Hillside and South Campuses, Huntington Hospital & Kaiser Medical Center and Huntington Gardens and Library. 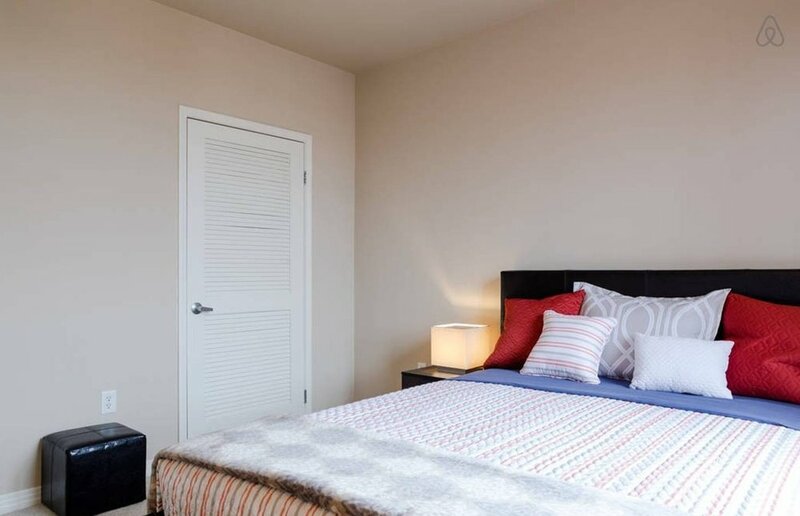 This apartment is perfect for business travelers and those who want to explore Pasadena. 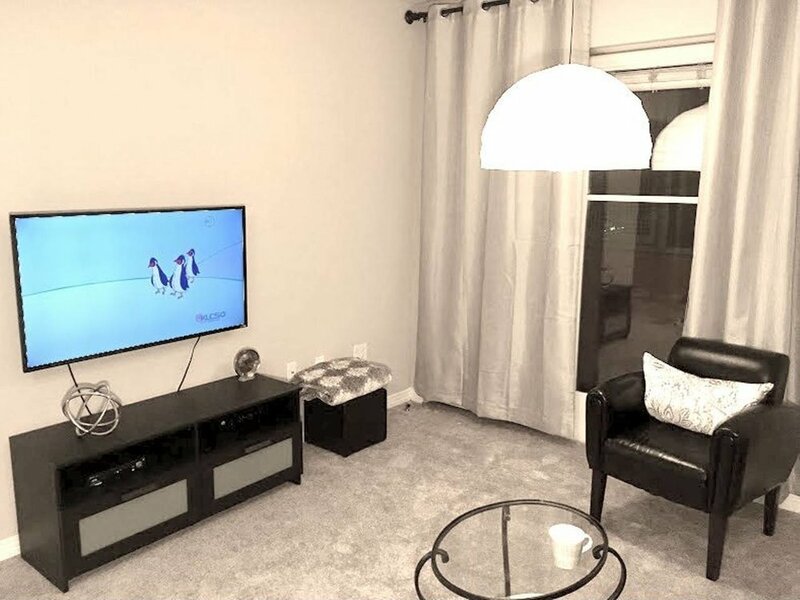 The living room features a comfortable sitting area, a Smart TV and a dining area. You'll have a fully equipped kitchen with all major appliances for cooking and dining. The bedroom includes a Queen-sized bed and a spacious walk-in closet. The apartment has its own washer/dryer. It's equipped with Extra Fast WiFi and Air Conditioning. The bathroom is stocked with essentials and there's a hair dryer available for use.